Europe is noteworthy for its fascinating fairy tale like villages. Each country has its own exemplary hamlets which have their own characteristics and background. I must admit that it was extremely hard for me to choose the best ones cause really, there are so many charming villages to visit. I will show you some of the best villages. Honestly I would say that this village (alongside Hallstatt) has beautiful natural surroundings. 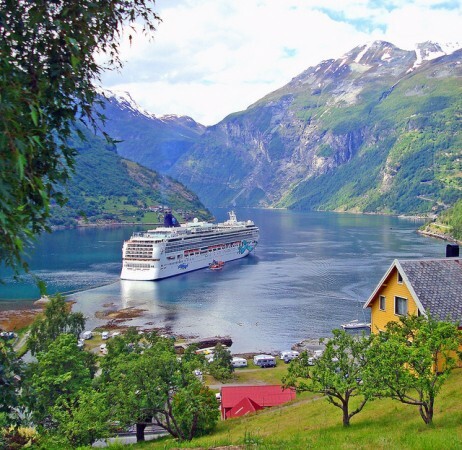 Due to being situated on the very famous Fjords of Norway, it is a marvelous destination. It has one of the best views in the world, and the village is also a typical Norwegian settlement which is definitely worth a visit. If you’re in Norway you must check out this place. You haven’t visited Norway properly if you haven’t visited the Fjords of this fascinating country. You can have one of your best boat trips of your lifetime. The location is close to Alesund(67 miles), and if you are there hanging around, you must visit this place. This fine German village is part of the Upper Middle Rhine Valley, a famous heritage site of Germany and also one of the most gorgeous valleys of Europe. The valley itself is well known for having wonderful castles and villages. This village is one of the most beautiful one of the Rhine because of its position, architecture and background. 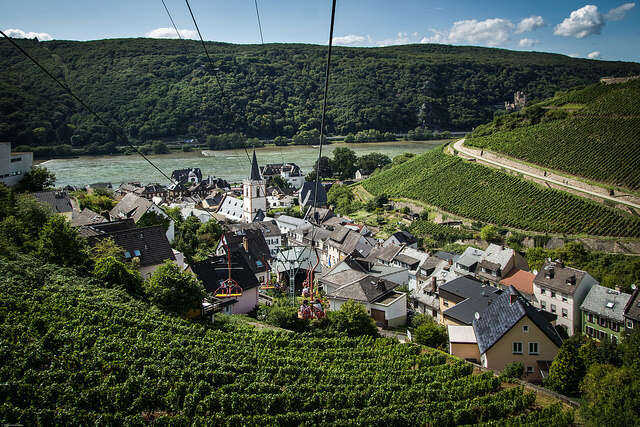 Like most Rhine Valley settlements, this village is also known for having rich wine making culture. 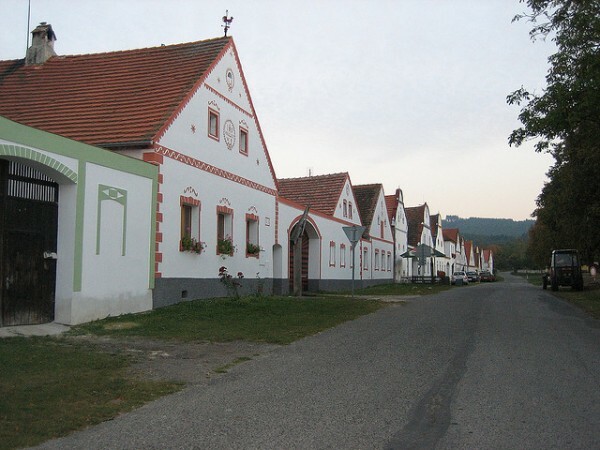 If you want to see a Bohemian village in the Czech Republic, I would say that Holasovice is the best example. It is a 30 minute drive away from the venerable and gorgeous Cesky Krumlov so when you hit up that fascinating medieval town head up to Holasovice to explore this undoubtedly fine village. Its architecture is purely Baroque and south Bohemian. 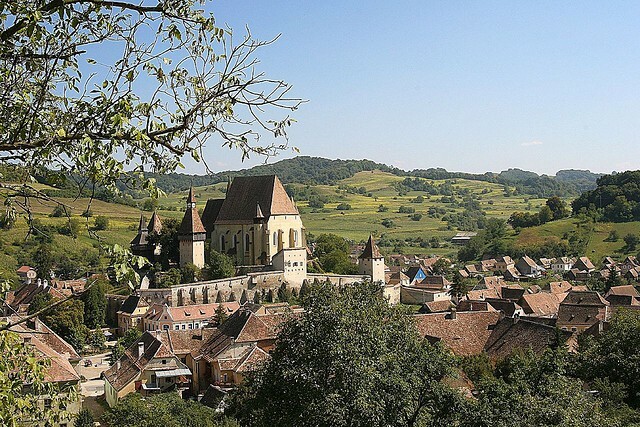 This is one of Hungary’s best villages, if not the best preserved village. It is very beautiful with traditional houses and other building and also has a beautiful little castle with wonderful surroundings. This is one of those villages which were not industrialized, thus it remained nearly intact by the passing time. It was founded in the 17th-18th century and you can still see here traditional Hungarian rural life before the agricultural revolution which took place in the 20th century. The closest city from this village is Salgotarjan(27 miles). Like Holloko in Hungary, this village also avoided industrialization. 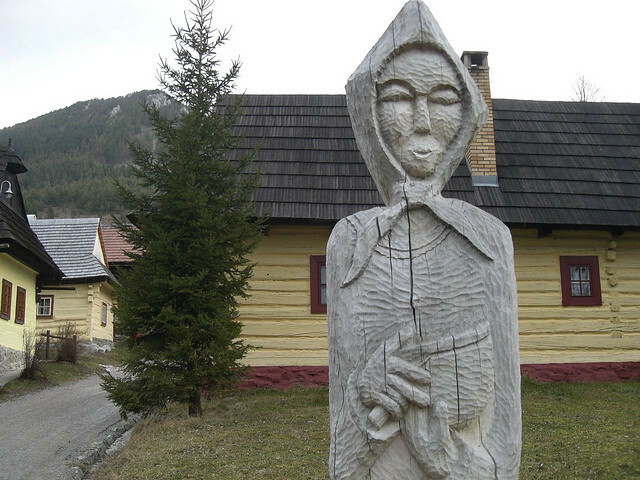 It is famous for having fairy tale like statues and gorgeous heritage that makes this village a worthy destination in Slovakia. Being situated in central Slovakia it surely has got one of the best views and the houses are rare examples of a Slovakian rural architecture. The village is very close to a town called Ruzomberok(4 miles). Biertan is Romania’s most beautiful village and is well known for its fortified Lutheran church which is very unique. 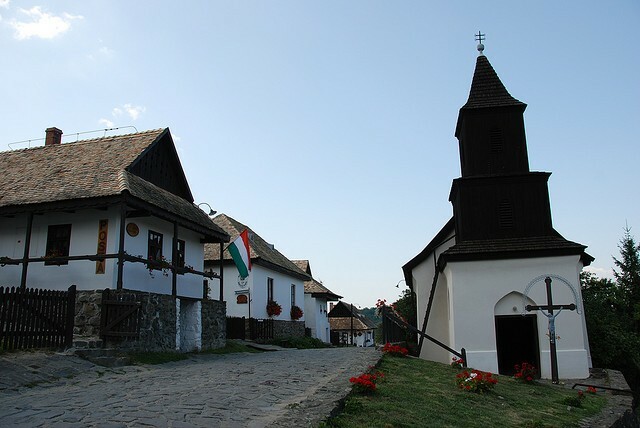 The fortified church was built in the 16th century by the Transylvanian Saxons. It was Roman Catholic until the arrival of Reformation when it became a Lutheran church. 80 km (50 miles) from Sibiu, you should check this place out if you’re around that region. The village is also quite close to the charming medieval town of Sighisoara(18 miles) which is definitely worth a visit. Kinderdijk is famous for having the country’s trademarked windmills and is one of the Netherlands best known tourist sites. 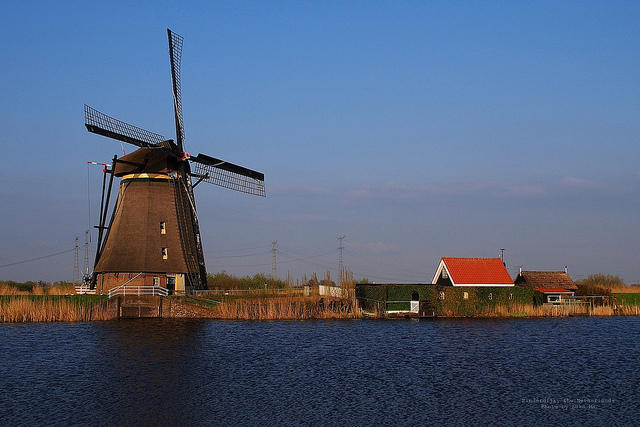 These windmills were erected during the Middle Ages and it is known for being still intact. The 19 windmills are iconic symbols of the Dutch culture It is 15 minutes away from Rotterdam and the best way to explore this outstanding place is on bike. 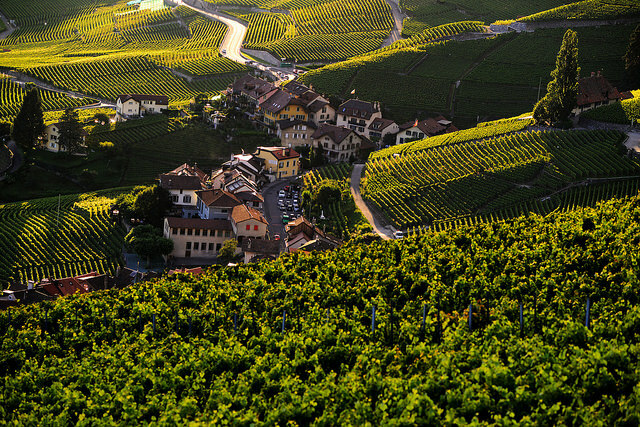 It is part of the Lavaux region and because of its exceptionally preserved beauty and quality wines, this destinations must be visited once in your lifetime. 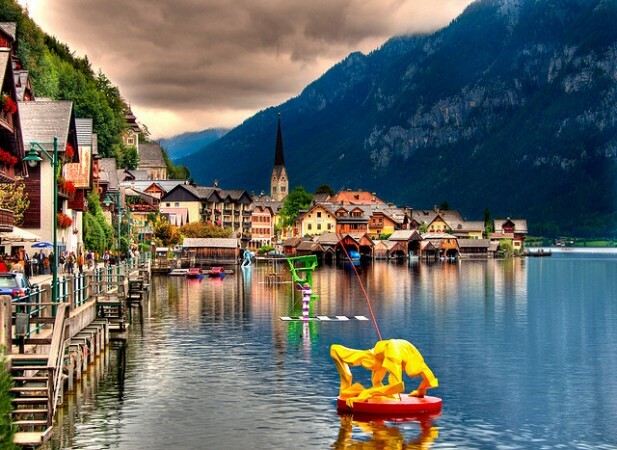 Like most Swiss settlements, it has an outstanding view of a lake and in fact of the entire region which makes this place a wonderful destination. The Lavaux region is near the city called Lausanne(6 miles) and you can best explore the region is on bike. Everything about Cinque Terra is perfect, but this village which is part of that fine Italian region is the best. Be it delicious food, Italian architecture, background and tradition, the Ligurian village of Manarola has it all. 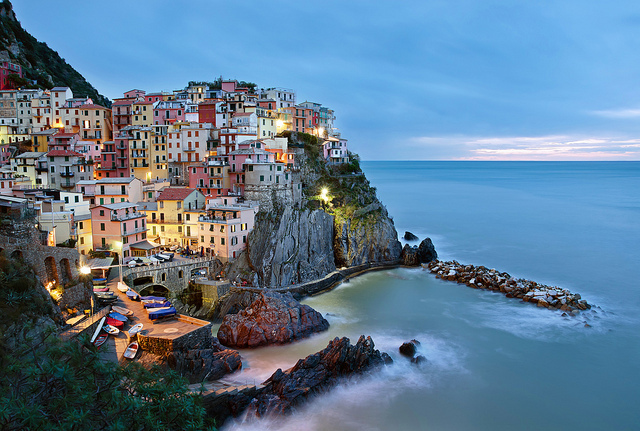 The Cinque Terra, which also includes Manarola is between Genoa(59 miles) and La Spezia(10 miles). It is also well known for having spectacular beaches and views which will surely intrigue everybody. 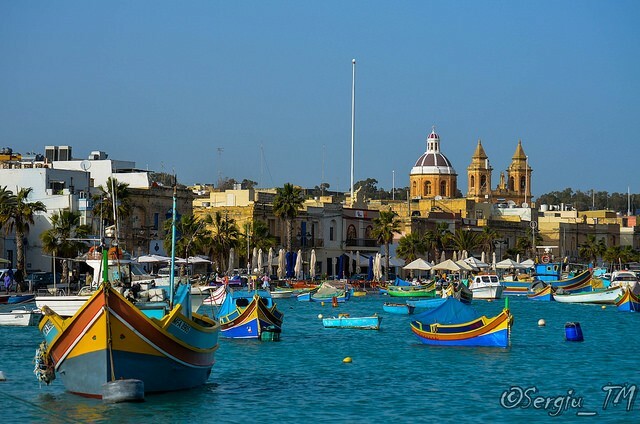 Very charming and delightful, this place is arguably the best place in Europe. It is close to Salzburg(44 miles), if you hang around the lovely town, be sure to check out this place for a bonus cause it is worth it. The place is not only famous for its ravishing village center with one of a kind houses and architecture, but it is also known for the breathtaking scenery where the hamlet is situated. Big lake, mountains filled with great views no matter from where you look at, this place is excellent.